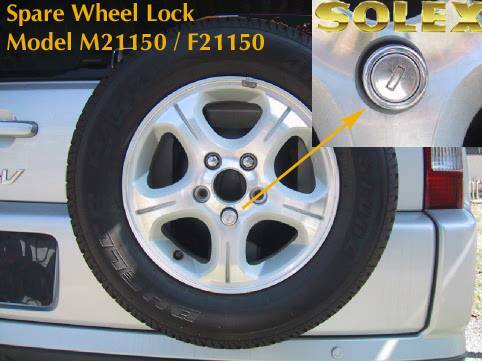 This special formulation keeps tires looking wet and shiny - locking it in with an exclusive blend of silicone polymers. It protects against uv rays and is also great for black bumpers, weather stripping and hard vinyl trim. 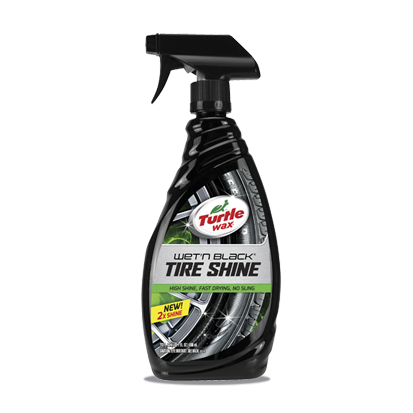 Shake well and spray evenly onto a clean, dry tire. Let it soak in for 3-5 minutes.